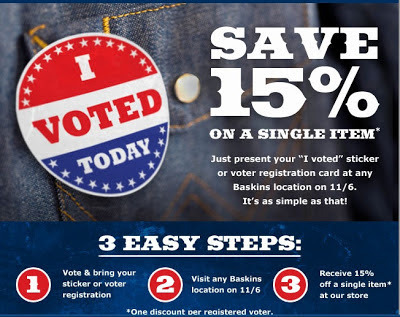 15% Discount at Baskins Western Wear for Voting...and a giveaway! Ya'll remember my post about Baskins Western Wear right? Remember I mentioned a GIVEAWAY?? Tomorrow is the big day...what big day is that??? I think I'm going to go and take advantage of this offer! Baskins is being very generous and giving me one pair of boots to giveaway! I have a pair of Ariat FatBaby Boots and I love them! I just wish there were more cooler days to wear them around here! Not to mention I need more bootcut jeans for them! I don't know if I've mentioned this, but I've had 5 surgeries on my feet and they are very sensitive. I have to be VERY CAREFUL about the shoes I wear and these are incredibly comfortable for me. They are easy to put on and take off, nothing like my Justin Ropers which I got over 15 years ago. I still wear those for special occasions (like going dancing)! Just go HERE and "like" your favorite boot. The most liked will be the one that is given away. 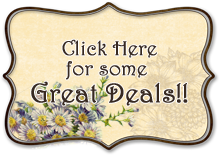 Then come back here and enter via the rafflecopter form below.